What is a picture book to you? Do you have a favourite picture book? 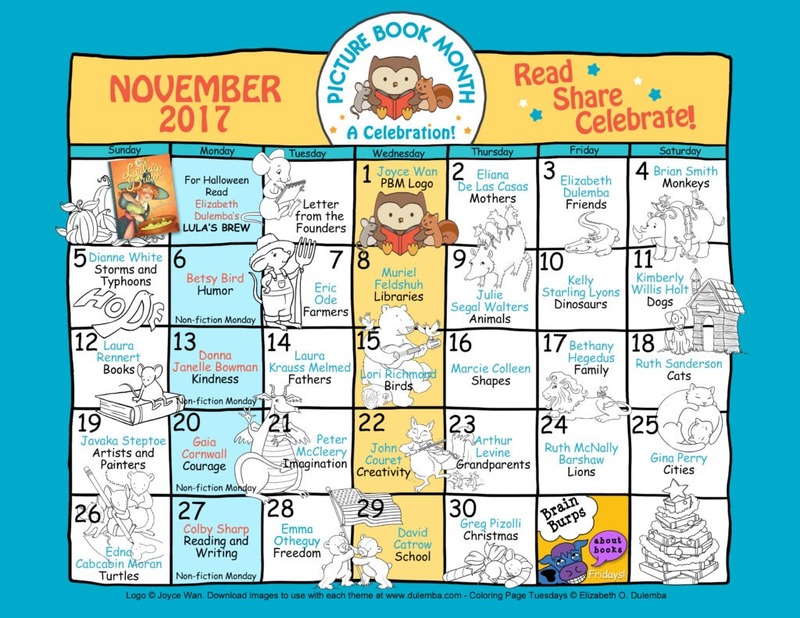 Visit your school library to borrow picture books this month. 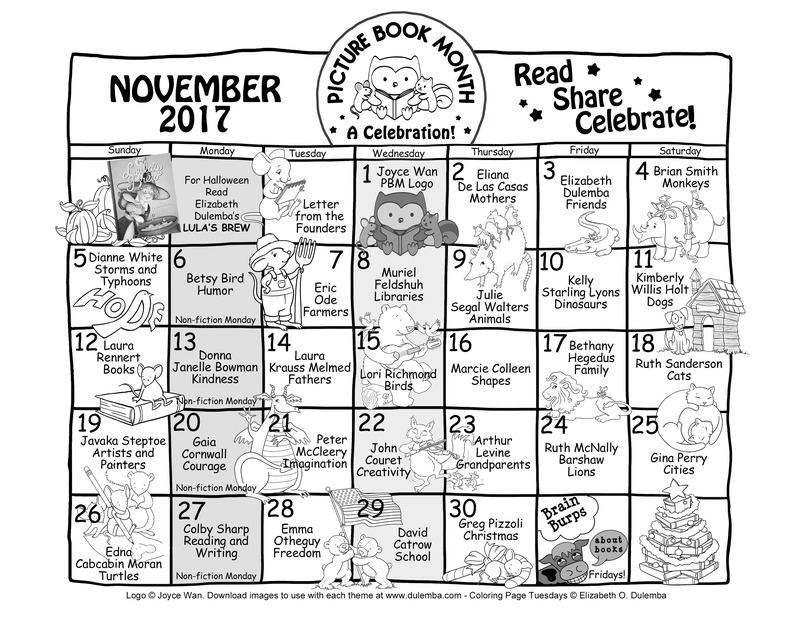 “Each day, an author/illustrator, our Picture Book Month Champion, is listed. On that day he/she has an essay posted on the Picture Book Month website about the importance of picture books. Check back every day of November for a new essay.